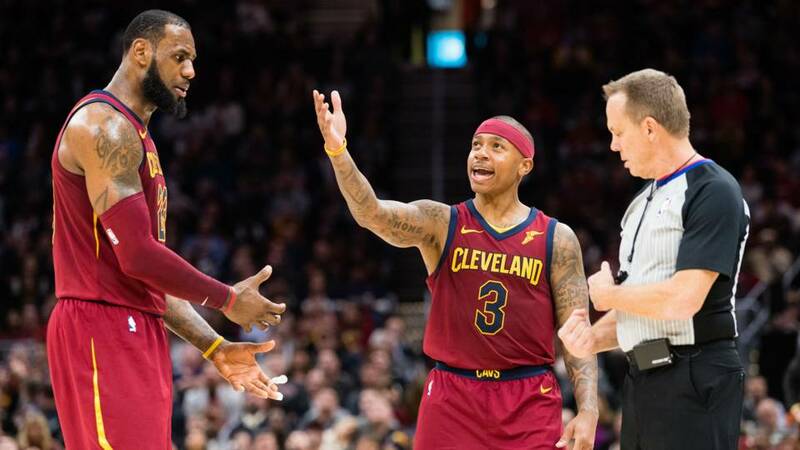 After playing in TD Garden for the first time since getting traded, Denver Nuggets guard Isaiah Thomas shared what could have been if he had never been dealt to the Cleveland Cavaliers. 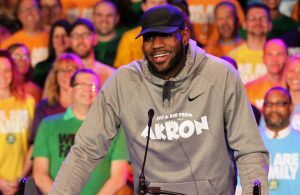 Thomas, 30, has been very outspoken about the infamous trade that sent the former All-Star from the Boston Celtics to the Cavaliers in 2017. 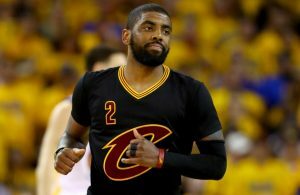 The Cavs shipped disgruntled star Kyrie Irving to the Celtics in exchange for Thomas, Jae Crowder, Ante Zizic and a couple of draft picks. The prized Nets pick turned into Collin Sexton. Before getting moved, the 5-foot-9 point guard was averaging an amazing 28.9 points and 5.9 assists per game during the 2016-17 NBA season. 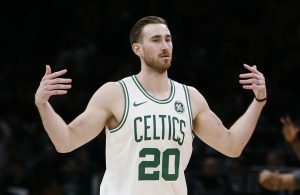 In fact, the tiny assassin nearly led the Celtics to the NBA Finals in 2017, falling just three games short of advancing. Unfortunately, Thomas’ career took a downward turn after the guard missed months of playing time with a serious hip injury. The veteran has bounced around the league since the trade, and is currently putting up a career-low 8.6 points in 15.6 minutes per game this season with the Nuggets. While it’s wishful thinking that Thomas and the Celtics would have won a championship if the two parties remained together, it’s unlikely considering the heaviness of Thomas’ injury.